and some of the best beaches in the world. 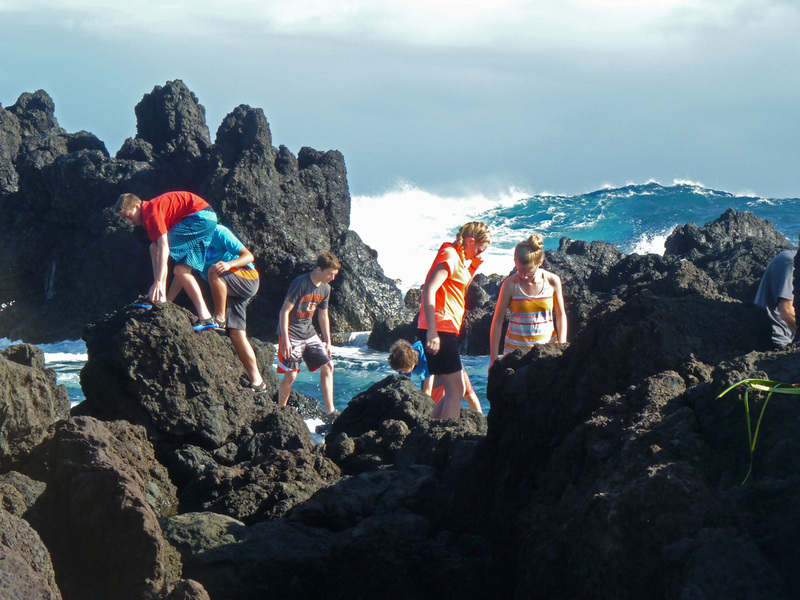 Offered since 1998, this trip has enabled students to discover the adventurous side of learning. Parents and 8th graders from other middle schools are welcome to share in the experience.